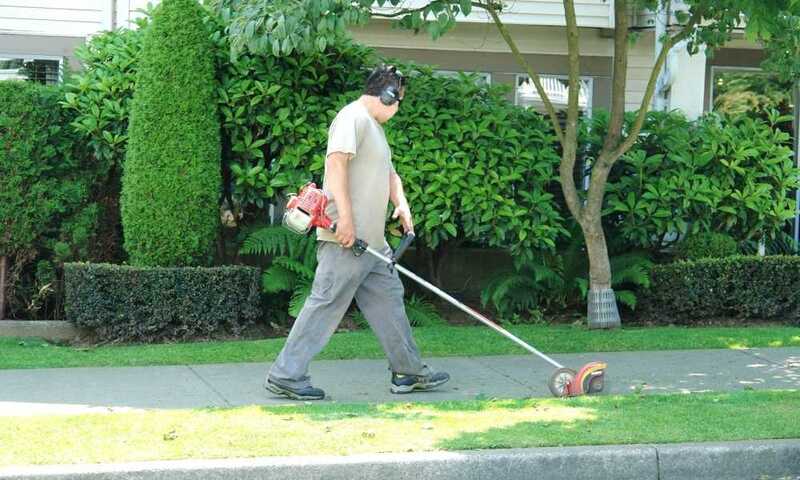 The main way electric leaf blowers vary is by whether they are corded or cordless. This, in turn, affects a couple different aspects of the blowers including how it runs, weight, and airspeed. 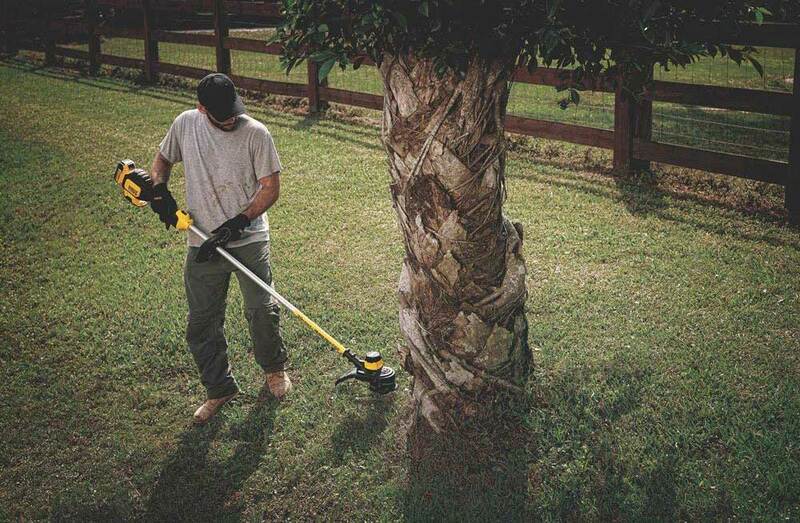 Cordless blowers are going to use a battery. This is important to know because it means there will be times when you have to let it recharge and you’ll only be able to use it for a finite amount of time. For the typical cordless blower, it will take four hours for the battery to get a full charge and it will run for a little less than an hour without recharging depending on the airspeed. 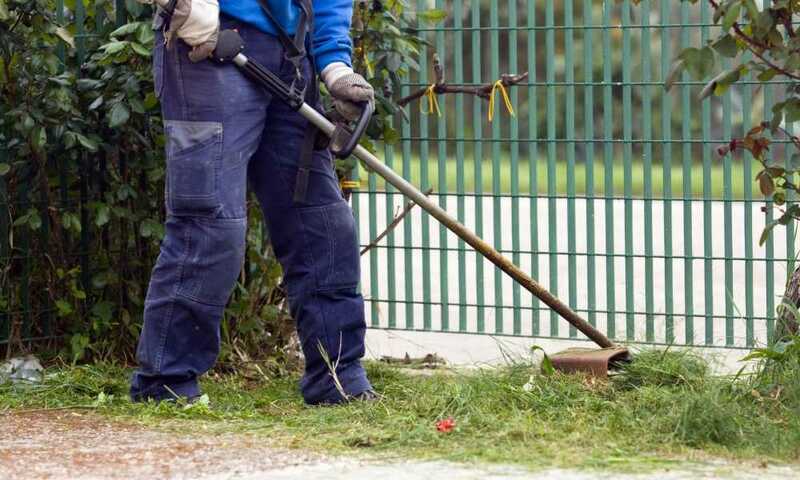 Corded blowers are typically stronger than cordless blowers. You also don’t have to worry about the hassle of the battery and charging, but there is a new consideration: the cord itself. You may need to purchase an extension cord to go along with a corded blower or it may be even better to not get the corded blower if you know you have a lot of ground to cover. The bigger the battery size, the heavier the blower. So, this means the ones meant for residential use are going to be very light, while the ones meant for more heavy-duty jobs are going to weigh much more. If you know you don’t want to deal with a piece of heavy equipment, keep that in mind. The airspeed for electric blowers is typically lower than the majority of gas blowers. So, if you know you want something with high airspeed—usually if you’re purchasing a blower for commercial use—it might be best to look at the gas blowers. Since corded and cordless electric blowers are so different, we took the liberty of taking the best five and categorizing them for your convenience. 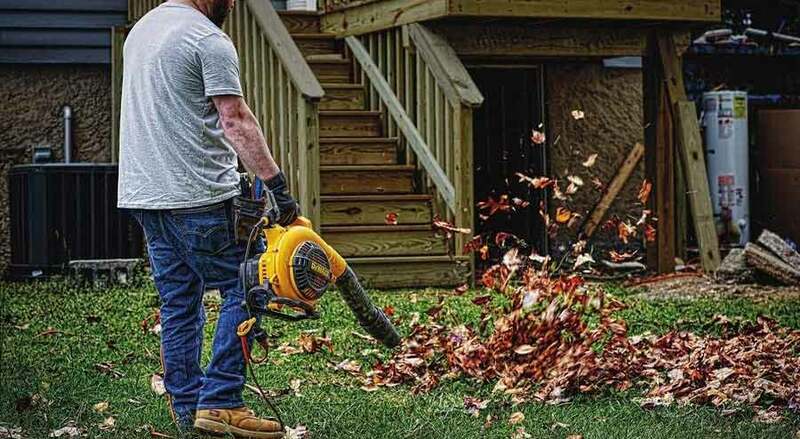 The ​​DEWALT DCE100B 20 V MAX Compact Jobsite Blower is a lightweight, easy-to-use cordless blower. As far as cordless blowers go, it is a rather powerful one with a battery of 20 V and three options for airspeed, with the highest being 135 mph. This is a good option if you want a cordless blower that you can use for slightly more rigorous tasks than light yard work. 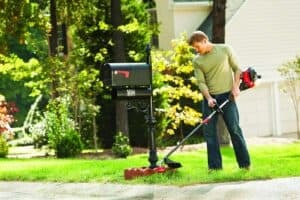 If you want a blower that is the simplest it can be, while still getting the job done, the Serene Life Electric Leaf Blower, Cordless Power Blower is the one for you. It has a battery of 18 V and the airspeed is 55 mph. While the battery does come with your purchase, note that it does take four hours to charge. 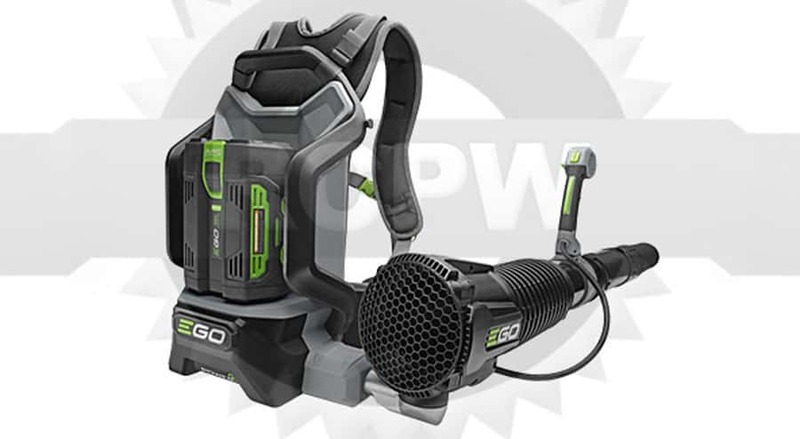 The EGO LB6002 Backpack Leaf Blower is a special blower on our list because it is the only backpack leaf blower — this means it is going to be better suited to heavy-duty jobs. The battery is 56 V and has an airspeed of 145 mph. While it is more expensive since it is a more powerful blower, it comes with a 5-year warranty. Dewalt is among the most reputable brand names in on the hardware market. The ​DEWALT DWBL700 12 Amp Handheld Blower is built to last and it comes with a 3-year manufacturer warranty. The maximum airspeed is very strong—up to 189 mph. Keep in mind, though, that the reason it can achieve that is because of the cord. Therefore, if the hassle of the cord doesn’t bother you and you need a very stronger blower, this is a good option for you. 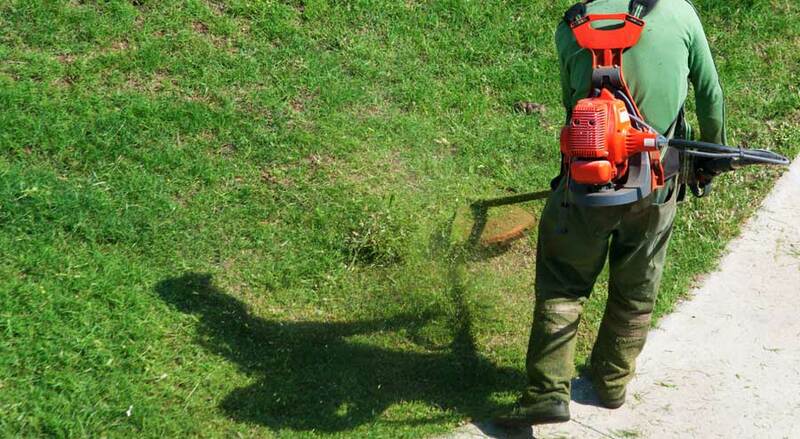 The ​Worx TURBINE 12 Amp Corded Leaf Blower is a great option for a corded blower for the price. It is very high-powered with airspeed up to 115 mph and it is lightweight at only 6.4 pounds. In addition, it comes with a 3-year warranty. blower for you. 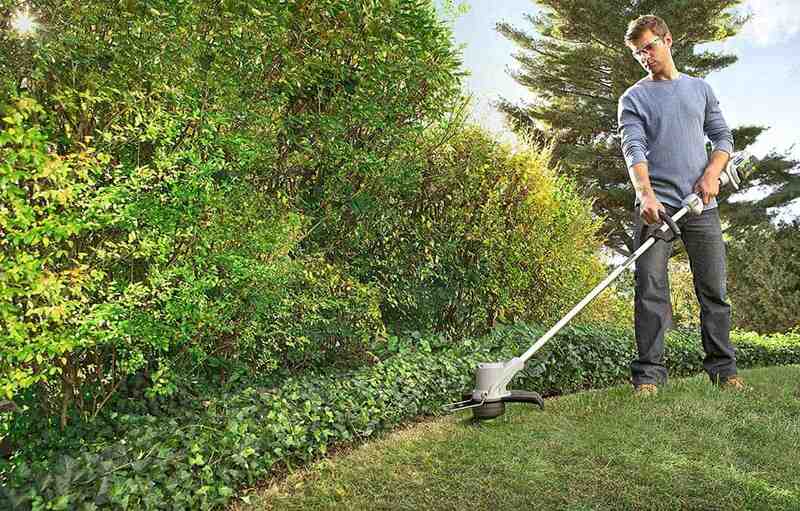 We hope this guide was helpful and you are soon the proud owner of an electric leaf blower. 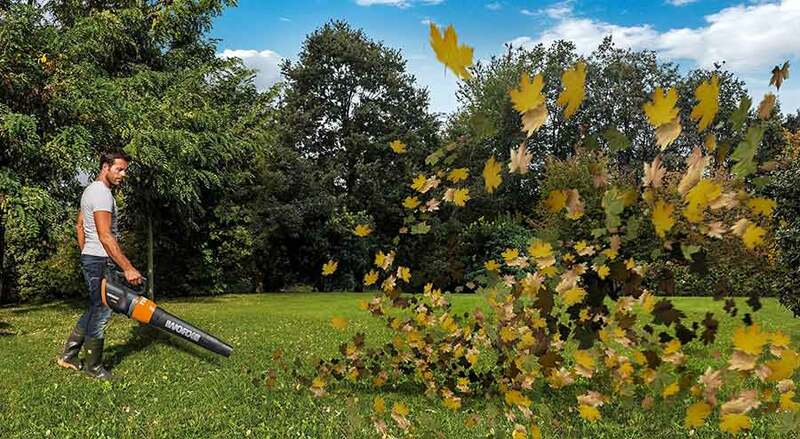 With your new electric leaf blower, you will get rid of wet leaves, debris, and grass clippings from your garden in no time. If you enjoyed this review, subscribe to our blogs newsletter to receive the most recent posts and updates. Thanks for reading!